I thought working on Spring MVC Framework– to handle xml, configurations etc.,was a geeky kindaa job. But I also recently learnt that , working on it using an IDE like NetBeans which provides the Spring MVC Template(pom.xml, MVC Configurations etc.,) and also the Maven build has made me focus mainly on the design and coding part of my project , thus saving my time and leaving me unstrained . 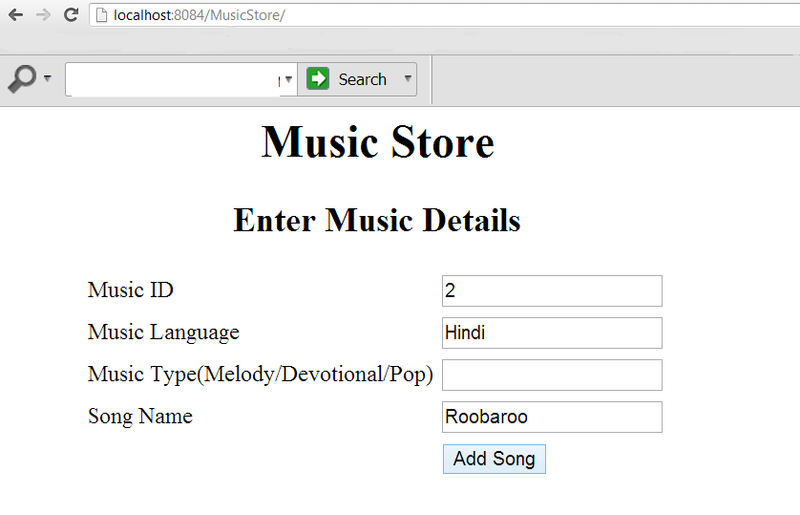 Below I have created Simple Form Handling Application using Spring MVC Framwork(3.X).In this sample,I have also implemented Dependency Injection – annotation based . 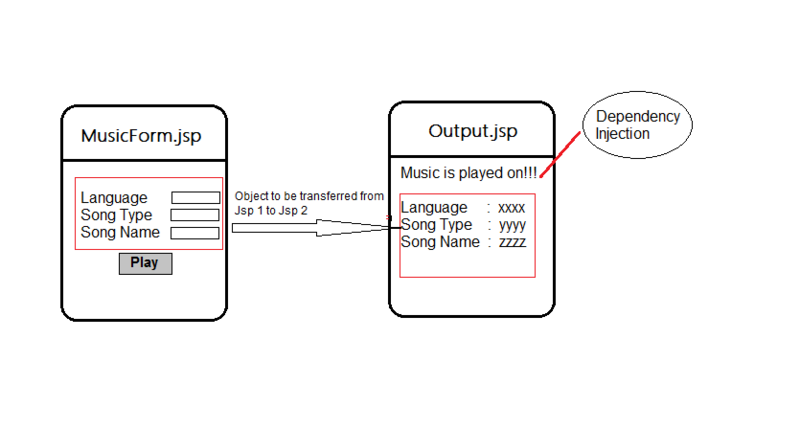 Jsp 1 : MusicForm.jsp contains the text boxes to be entered. 3.Service Implementation class :MusicServiceImpl class that implements the above interface and its unimplemented methods is created. Note that there is @Service annotation before the class name… Please have it in mind.Will tell you why, when it’s time of usage has come. Method type – GET/POST is specified here. action- Here OutCome jsp name, where the details are to be transferred is specified. SongDetails Object is initialised and set as songDetForm (must be same as commandName in jsp). Object is got from HomePageController method via @ModelAttribute(“songDetForm”)SongDetails songDetails. This means , object or attribute in the name “songDetForm” is assigned to songDetails object. 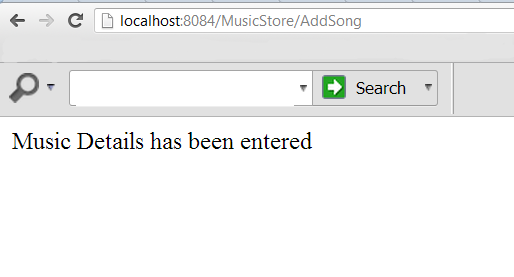 IMusicService private instance is created .It is annotated with @Autowired. Apart from this, @Service annotation has to be specified on the ServiceImplementation class . This means, MusicServiceImpl class is at Service which can be injected ,when @Autowired annotation is used over its Interface instance. In MVC Configuration, the package be scanned is specified and Component Scan is done. then dependencyObject is added in the Controller method map. Both these objects along with viewName are set in mv and mv is returned. In the respective Output.jsp , the respective objects are got. 6.Build it using Maven… The most advantageous part about Maven is , I needn’t have to strain myself to provide any dependency jars, specify its classpath etc., everytime. Maven took care of that part by itself, thus making my code-writing easy and simple. 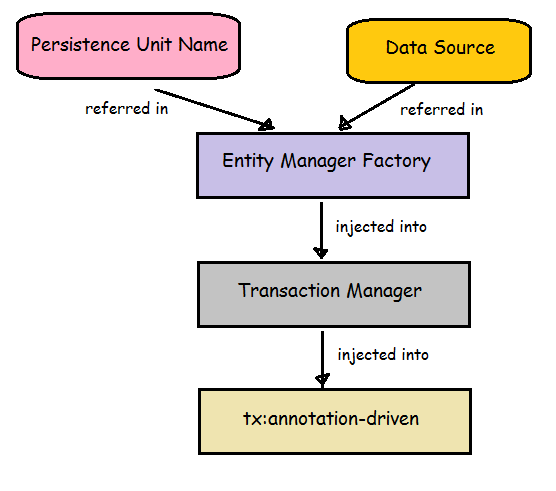 That’s it about Form Handling and Dependecy Injection in Spring MVC Framework.